A quick view of the most influential metrics in Dorchester. 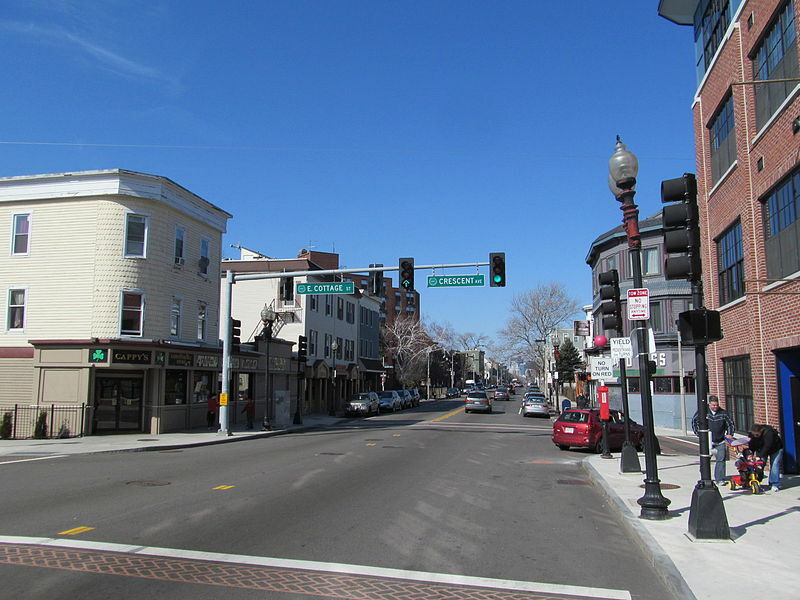 Dorchester sits south of the city's center along Boston Harbor. Nearly 25% of all Boston residents call this neighborhood home. The size, location, and convenience of Dorchester makes it an ideal place to live. Both families and young professionals reside in the area. The neighborhood is busy and close to the city. However, it's more relaxing and quieter along the harbor. Essentially, Dorchester has homes to fit a variety of different preferences and lifestyle needs. View our selection of available properties in the Dorchester area. Check out the latest demographic information available for Dorchester. Learn more about schools near Dorchester complete with ratings and contact information. Browse through the top rated businesses in the most popular categories Dorchester has to offer.